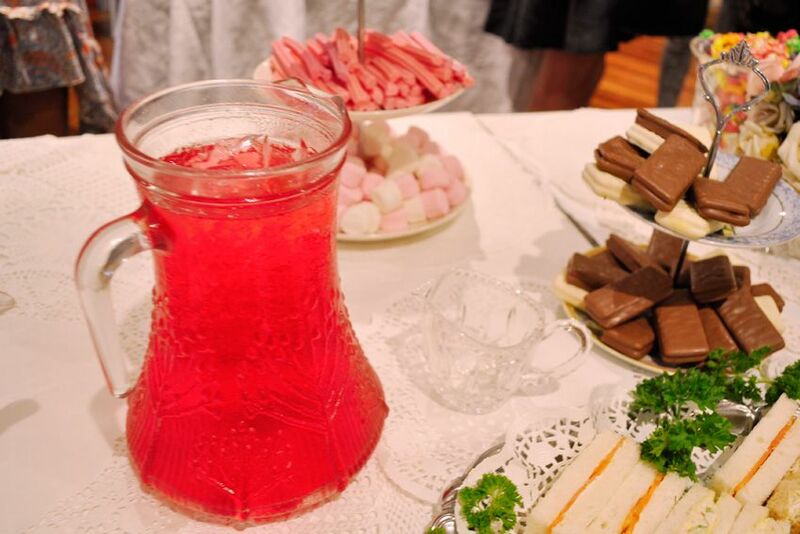 Local label Mink Pink threw a blogger tea party last week, and boy they went all out with the cute as cakes, cordial, lollies and cut sandwiches. 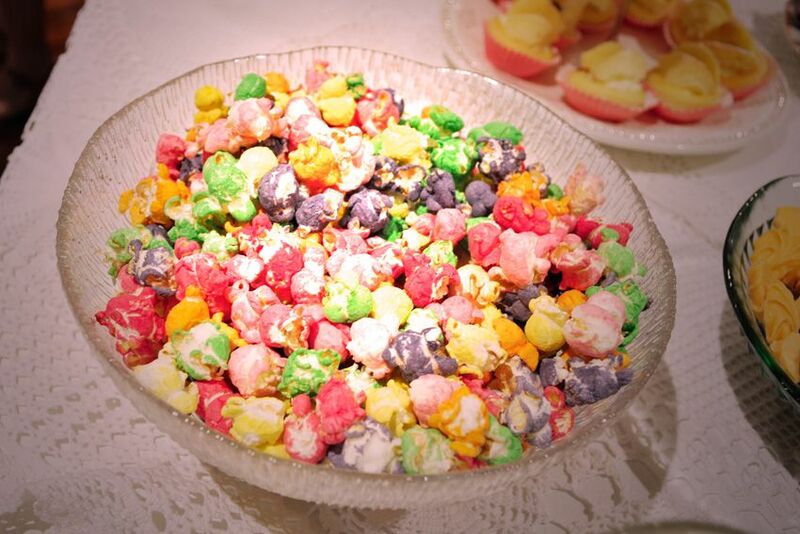 Not to mention rainbow popcorn! The tea party was to celebrate the launch of Mink Pink's new global campaign, which will hit stores around May this year. 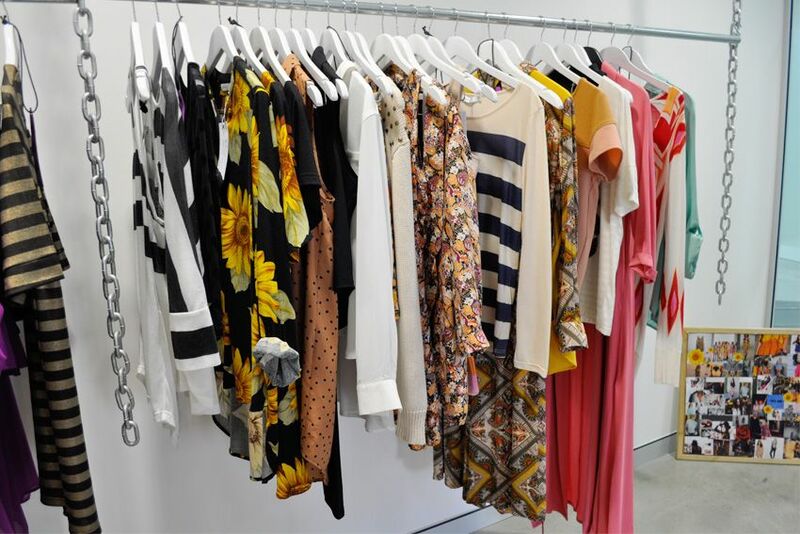 My heart is set on the sunflower dress, much love for that print! The accessories, designed by Annabel from Love More Blog are to die for. 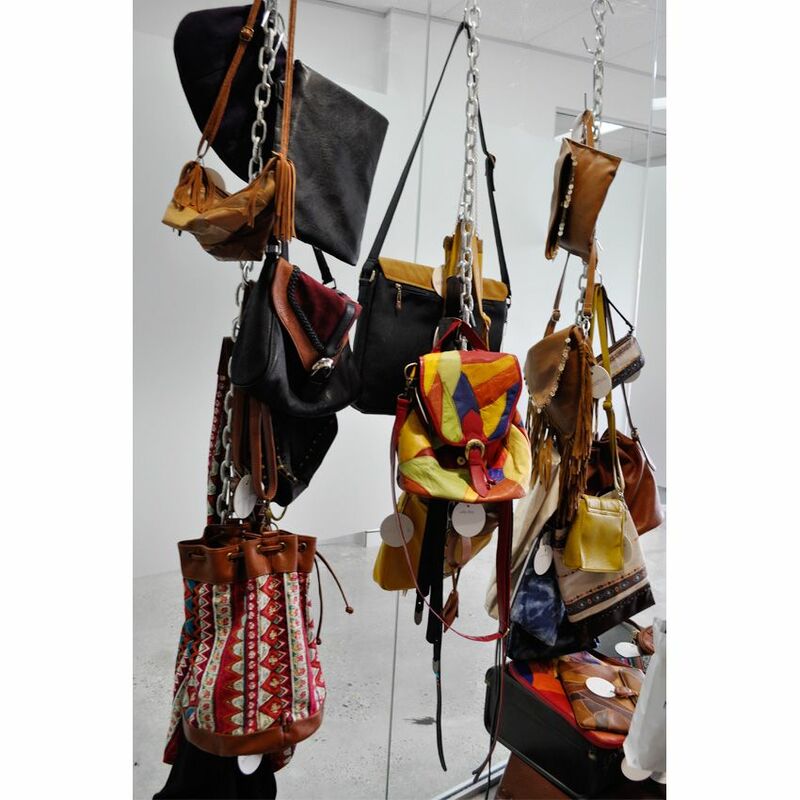 The bags are obviously inspired by Annabels love of vintage - with a modern twist. I also got a really quick sneaky peak behind the scenes of the AW12 Evil Twin lookbook shoot and finally got to meet Jodie Mckenzie the brains behind the brand. 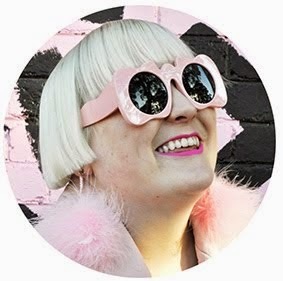 I have loved her blog Platinum Evil, her personal style and her brand for so long and she is so so so nice in person, yay! Eeeeeep I love Evil Twin so muuuuch, how awesome! Frick I love jodie and her blog! SO jelly you got to meet her.. That model and that hair is just incredible! Swoon! Looks like a great day! looks like a very fun 'pink' occasion for you! don't know very well about fashion so im a noob who doesn't know evil twin qq but jodie.. she's a cool girl, cool name too.. -ahem- HAHAHA ok fine i said that cus my name's jodie..
Love Mink Pink & Evil Twin. Those bags look amazing and the shade of pink the models hair is, is perfect!! Awwww, thanks for the love, it was great to meet you too!